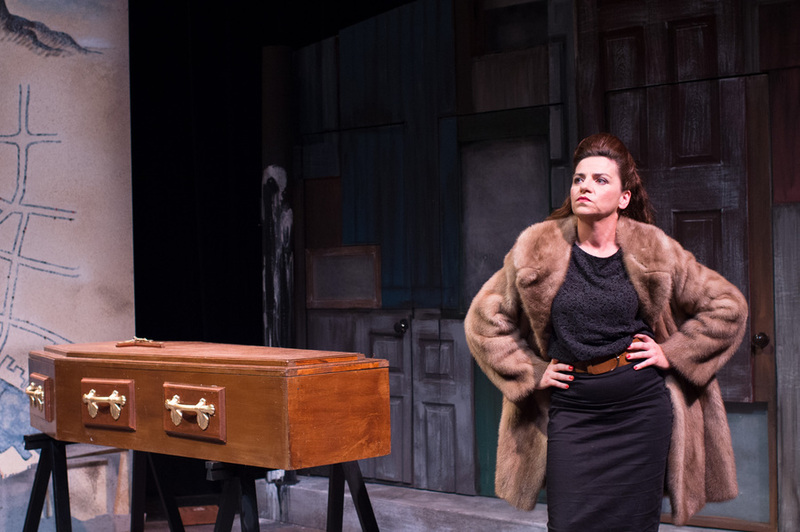 Two Sore Legs [★★★☆☆], Brenda Murphy’s autobiographical play presented by Green Shoot Productions, features a convincing and genuinely moving performance from Maria Connolly. She plays Bridie, a woman who falls in love with a married man and has six children with him under the condemning eye of Northern Irish society, which is suffocated by the ever present force of Catholicism. A sassy and vivacious portrayal, the performance is engaging and quite funny despite the suffering it contains. However, a big hurdle to overcome for all theatre exploring religion and hardship is to avoid cliché, and though a good performance, this show doesn’t quite manage to circumvent that obstacle. It doesn’t deal with the subject matter in a particularly original way and this is hard to get over, despite the high quality of the acting. Nonetheless, within this limitation it remains a rather effective performance. 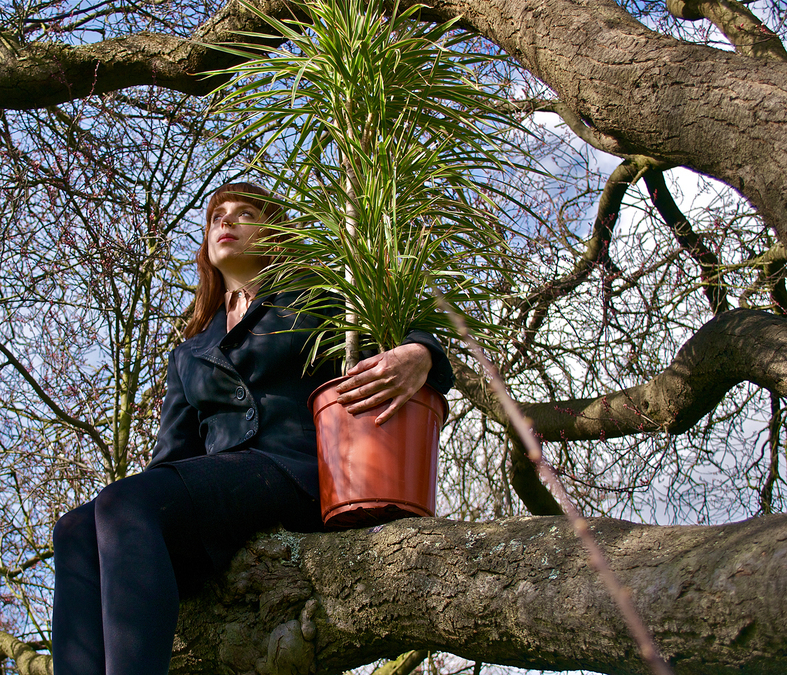 Garden [★★★★☆], written and performed by Lucy Grace, is quirky, ebullient and fun – recommended for anyone who’s ever had a mild existential crisis about the whole institution of the 9-5 grind, and the loneliness of modern life. Grace, living an isolated life where the only human contact she has is her tedious office job, begins to do increasingly more outlandish things in the hope of getting a response, and some human contact. The actress shines in her loveable role. Funny to watch, she also poses a poignant question – who decided that the 9-5 routine was the way to live our lives? With her childish, life-affirming adventures, such as lying face down to taste the soil or adopting a pigeon, the play gives its audience a thirst to live their own lives with a little more joy and spontaneity too. 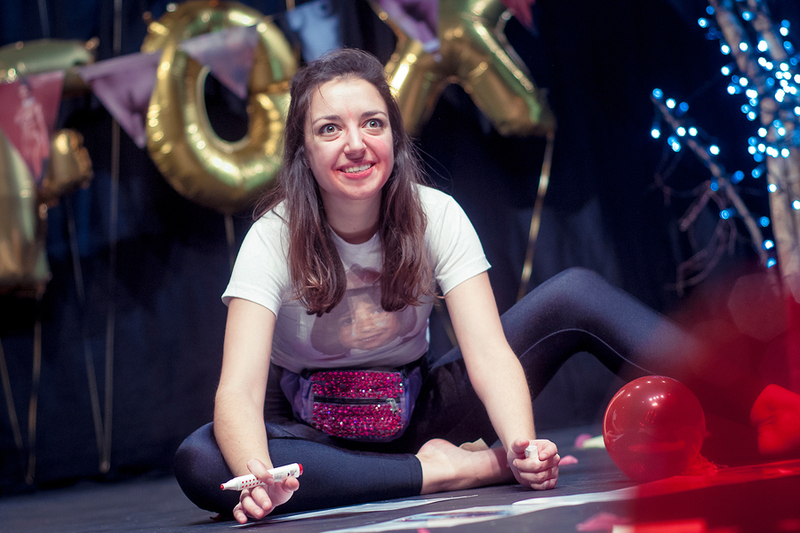 PaperMash Theatre and Tricycle Theatre's Happy Birthday Without You [★★★☆☆] is entertaining, energetic and visually interesting. Violet Fox explores her turbulent relationship with her alcoholic mother, who ruined every one of her birthdays, through song and comedy. A strong feature of this show is her poking fun at experimental theatre with sequences such as 'post-it notes on a scandal', and the objects on stage which all symbolize 'my mother' or 'my lost childhood'. She even has a literal suitcase of emotional baggage and her impression of broadway dames is very funny. However, her consistent comments of, 'You think you had a hard childhood? Yeah, mine was harder' become a little grating. The show is a little incoherent in storyline and lacking in any depth, which is a shame as there seems potential to expand in these areas. Yet it is still entertaining to watch. 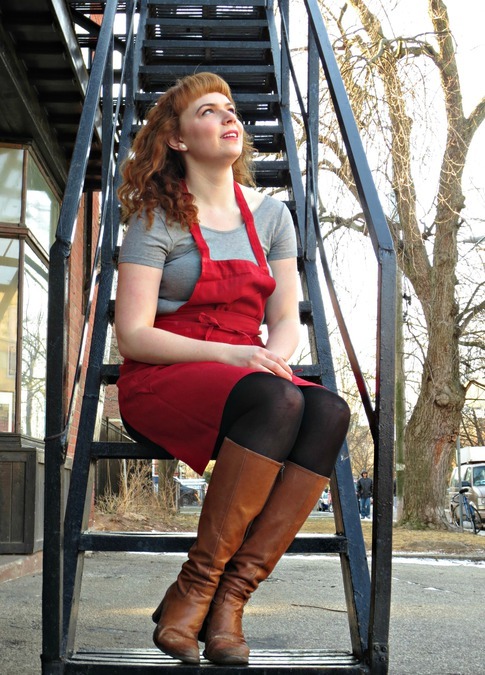 At the end of a tiring day battling the Fringe crowds, Canadian Rebecca Perry's fringe debut, Confessions of a Redheaded Coffeeshop Girl [★★★★☆], is the equivalent of putting your feet up, chatting to your best pal and having a cup of tea. Or coffee, even. Perry plays Joanie Little, a vivacious anthropology graduate stuck working in a coffeehouse and her performance is warm, honest and hopeful. With its sitcom-like feel, this charming show is so watchable and incredibly relatable to anyone who’s ever been stuck in a dreary customer service job, dreaming the hours away. However, Perry makes the whole thing a whole lot less dreary with her witty observations on human behaviour and her frequent bursting into jazz-infused song. A strong dose of optimism: this is definitely one to put at the top of your Fringe list.